Remember when comedies used to be funny? 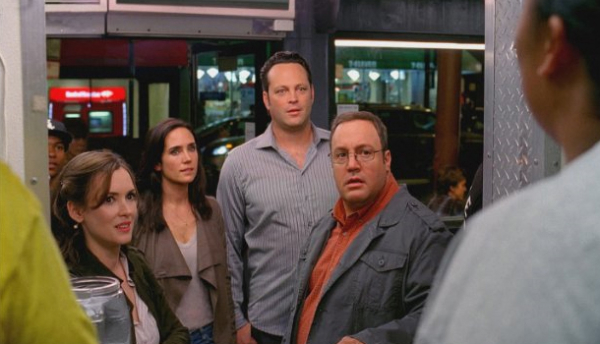 ‘The Dilemma,‘ starring Vince Vaughn, Kevin James, Jennifer Connelly, Winona Ryder, and Channing Tatum, challenges that conventional thinking, but maybe not in the way the filmmakers intended. You can read my full review at Red Carpet Crash. Would you like a second opinion? The films open today at multiplexes throughout the Metroplex.